Choosing your venue is one of the first things you do once you get engaged. It’s also one of the most important (and possibly one of the most expensive) wedding decisions you’ll make! Your venue not only sets the scene for your entire wedding, it can also be a large determining factor in the overall cost. When looking at venues, you need to be sure to ask a ton of questions to A, make sure that their policies allow for your vision to become a reality and B, make sure that there are no policies that will cost you extra $$$ down the line! Your overall budget. Venues can be expensive, so you need to decide how much of your budget you want to allocate towards your venue. For example, you don’t want to spend half of your budget on a gorgeous venue if it means skimping on a photographer. A good photographer can take gorgeous photos anywhere. A bad photographer can make your amazing, expensive venue look dull and boring. If you have to choose between the two, I personally would recommend going with the more affordable venue and splurging on the better photographer! What kind of experience do you want your guests to have? For us personally, we have a ton of guests coming from out of state, so we wanted a venue that was very specific to Nashville. We (read: my dad) also wanted somewhere with gorgeous grounds that guests could walk around and enjoy. 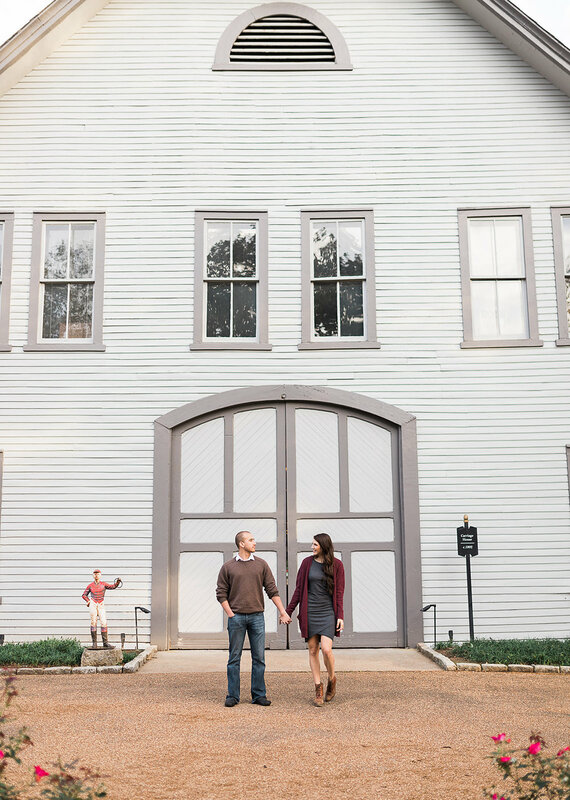 When we were looking at venues, I narrowed it down to the Loveless Cafe Barn, and Belle Meade Plantation, both of which are pretty well known Nashville landmarks. While the Loveless Cafe would have been gorgeous (and leave more room in our budget for florals, etc.) we chose to go with Belle Meade because they have a lot more for our guests to see, do and experience. How far will your guests need to drive? Lets be real, wedding receptions and alcohol often go hand in hand, so another thing to consider is how accessible your venue is. Another factor in our decision to go with our venue was that it was much more centrally located, meaning that Ubers would likely be much cheaper for our guests if needed. (because we would feel awful if something were to happen!). What day of the week will your wedding be on? Saturdays are obviously the most popular days to have a wedding, but that also means they’re the most expensive! If you’re open to it, you can save a TON of money (I’m talking thousands of dollars) by having your wedding on a Friday or a Sunday. While Friday and Sunday weddings aren’t a great option for everyone’s situation, a Sunday wedding was a perfect decision for us! If you’re not sure, here’s something to consider: Are most of your guests local, or will many have to travel? If most of your guests are local, a Friday or Saturday wedding may be the best option so that they can party at your reception and not have to worry about showing up to work hungover the next day. If the majority of your guests are traveling from out of town (like ours will be) they will have to take at least one day off of work anyways. At that point, what difference does it make if they take Friday off or Monday off? Backyard weddings aren’t always cheaper! If you’ve got a great backyard or family property, you may be thinking of using it as a venue for your wedding! But be aware, just because you already own the venue does not automatically make it a cheaper option! Unlike traditional wedding venues, a DIY venue will be just that: completely DIY. You’ll have to rent tables, chairs, linens, port-a-potties, etc. And then you have to consider parking. Chances are you don’t have enough parking for 50-200 people, so you may have to not only rent a parking lot offsite, but also a shuttle to get your guests from the parking lot to the venue. Backyard weddings can be gorgeous and extremely customizable, but they come with a unique set of considerations that you don’t have to worry about with a traditional venue! One of our favorite parts of our venue was the yard games and adorable little ice cream shop! 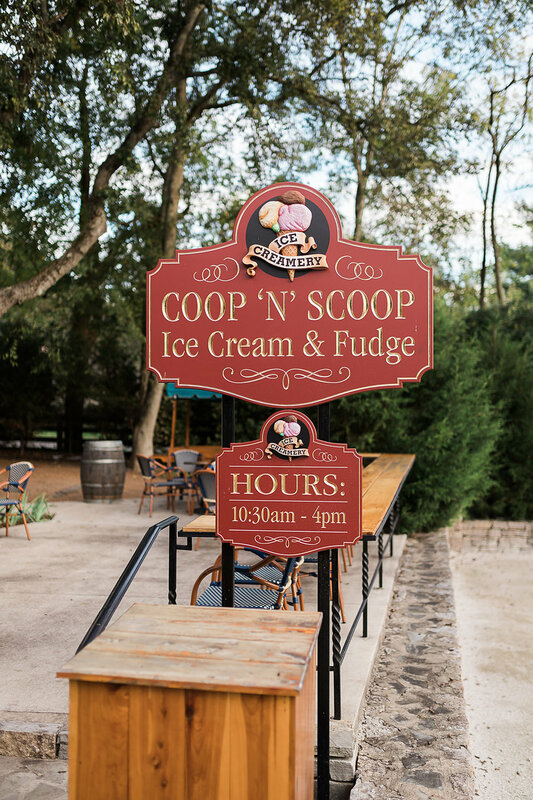 We’re going to have the ice cream shop open during cocktail hour so our guests can get ice cream and play yard games while we take pictures and get ready for the reception! So you think you’ve found your perfect venue. What questions should you ask before you make your final decision? What is included? What will you have to bring in? This is a super important question because some venues are WAY more full service than others! What is included in the price of your venue? Chairs? Tables? Linens? Coordinator? Knowing the answer to this question will help you know what you’ll need to budget for on top of the venue itself. Are there any vendors that they require you to use? If a venue requires you to use specific vendors, you have less freedom to shop around, which means you may end up spending more. If they have vendors that they require you to use, be sure to research those vendors before you book so that you know what their prices are like and whether or not they will work with your budget! Can you BYOB? This is another thing that can have a huge impact on your budget! If you are able to supply your own alcohol, you have more freedom to shop around and don’t have to worry about crazy markups. While you’re at it, make sure you know all of their rules regarding alcohol. For instance, my venue allows us to supply your own alcohol, but we have to hire a licensed bartender to serve it. Some venues (like the winery that I used to work at) don’t allow hard alcohol at all. These are things you definitely want to know before you commit! Are there areas for you to get ready onsite, or will you need to get ready elsewhere? This is one I wish I had asked but didn’t. They mentioned a “bridal suite” and I assumed that we would be able to get ready there. After I booked the venue, I actually saw the bridal suite and there is no way we’d all fit comfortably to get ready, so we’ll have to get ready offsite. Luckily, we have our Airbnb’s. Jerry and his groomsmen will get ready in our more gender neutral Airbnb, and my bridesmaids and I will get ready at The Nashelorette! However, if we didn’t have these, we would most likely have had to rent out hotel rooms which would have been an added expense, because we can’t both get ready in our apartment! Are there any restrictions when it comes to the send off? Originally, I wanted to do a sparkler send off, but our venue doesn’t allow sparklers due to the fire hazard. We also aren’t able to throw anything, so that rules out flower petals, confetti, etc. That’s not a big deal to us, so it was fine! But if you have your heart set on a specific send off make sure that it’s allowed by your venue! What is the earliest you can start setting up? What is the earliest you can start your ceremony? How late are you able to stay? 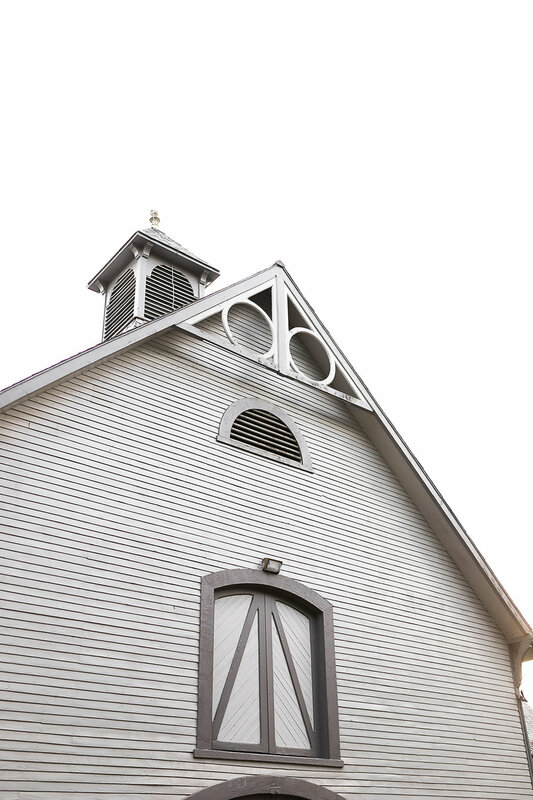 Since our venue is open to the public during the day, the earliest we can get in to set up is 3:30, and the earliest we can start our ceremony is 5:30. I wish we could start a bit earlier, but I was so in love with the venue that I decided we could make it work. However, this is definitely something that you need to know because it can change your entire timeline! Are there any required extras? Are you required to hire security, have insurance, hire a day of coordinator, etc.? This is another thing that won’t be listed in their overall price but can have a huge impact on your budget. Ask about any other random things that are specifically important to you! For instance, we want to include Euler in our wedding, so it was important to us that our venue allowed dogs, at least for the ceremony! If there is anything that is important to you and your vision for your wedding, make sure that you ask about it, just to be sure! 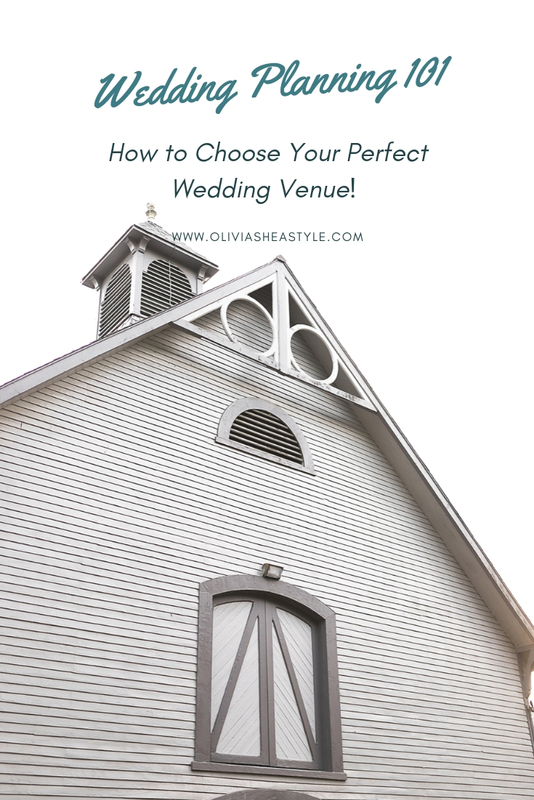 This is obviously not a completely exhaustive list, but I hope it helps you when it comes to choosing your venue! Some of these things I definitely learned the hard way because I didn’t think to ask them, so hopefully these questions help you find your perfect venue! Did you find this post helpful? Share the love by saving it to your Pinterest!